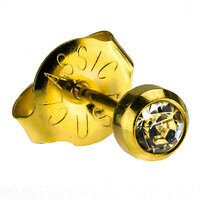 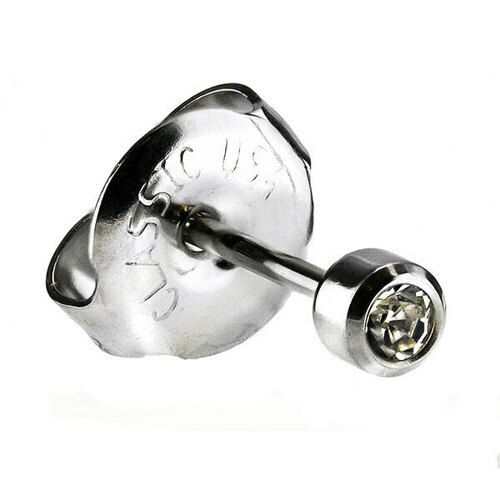 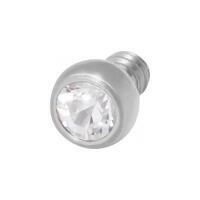 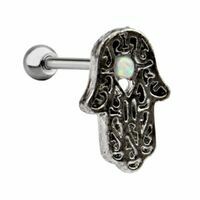 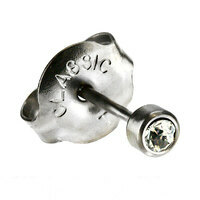 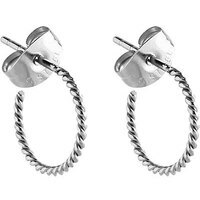 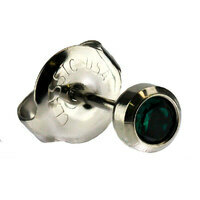 Add something new to your look with our stunning White Stainless Steel Bezelset Mini Studs! 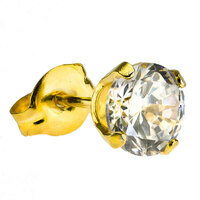 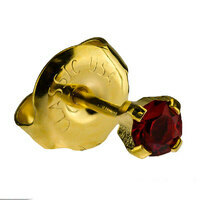 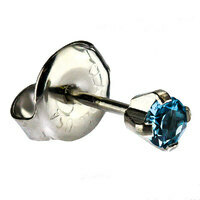 These beautiful pieces are stunning and elegant with a shimmering clear crystal stone to match. 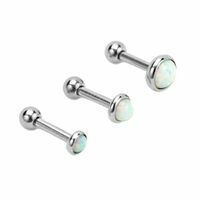 This pair is perfect as a gift to yourself or someone else. 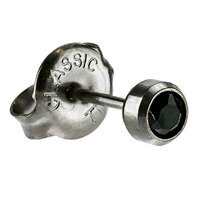 The top measures 2.7mm with a wearable area of 10mm - the perfect size!